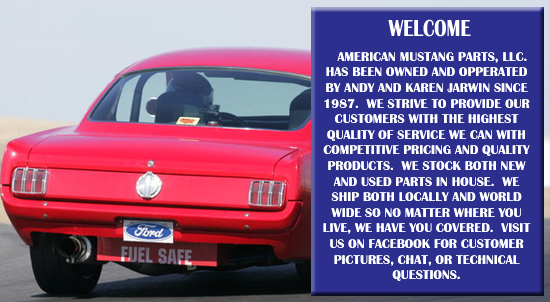 Here at American Mustang Parts, we have not only been serving our local Mustang community for over 25 years but owners worldwide. Being Mustang owners ourselves, we understand the hours of labor proud owners take to maintain and upgrade their Ponies. 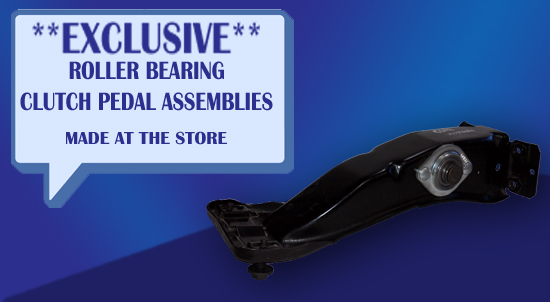 With thousands of parts from OEM to aftermarket to used, we have you covered. 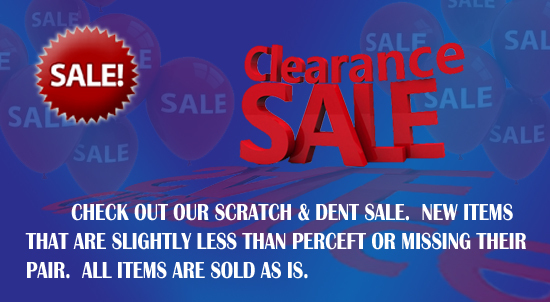 Since we have been doing this for so long we know how to get the best prices and ship it to you intact. Yep...we know how to ship your precious cargo! Full Service... At American Mustang Parts we make your Mustang repairs as easy as possible. We know these Ponies are your babies and that is how we treat them, whether you work on your own Pony or rely on our knowledgeable mechanics for regular maintenance or something custom we have your back. 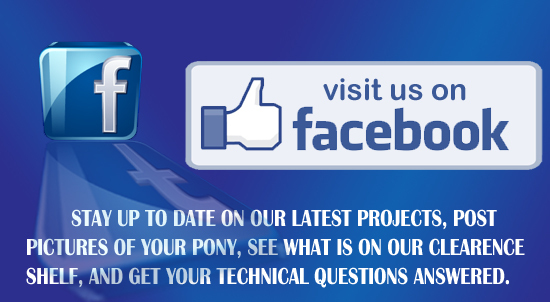 American Mustang Parts will help you get your Pony back on the road with quality service and competitive prices. 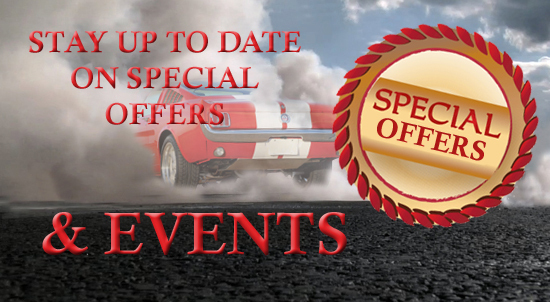 At American Mustang Parts we are proud to support our local community and car clubs. If you are looking to join but don't know where to start, below are just a few clubs that we have had the pleasure of working with. Prop 65 Warning: Some products sold on this website contain chemicals known to cause cancer and birth defects. For more information and a complete list of chemicals please visit https://www.p65warnings.ca.gov/. Copyright © 2019 American Mustang Parts, LLC is not affiliated with the Ford Motor Company..